Big old crew for this new Brixton edit. Press play for a Montreal visit by Brad Cromer, Yaje Popson, Kevin Coakley, Brian Delatorre, Taylor Bingaman, Dolan Stearns and many more. 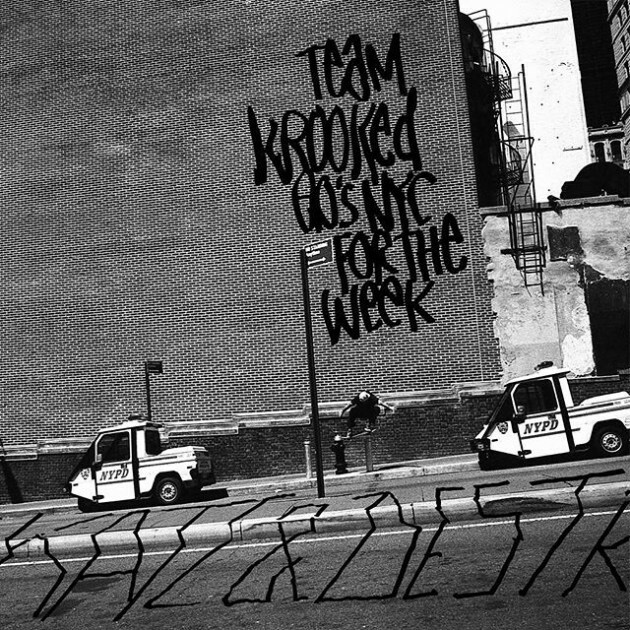 There’s an art to making skateboarding look easy and Krooked’s Brad Cromer has whatever it is in his pocket. Enjoy this LoFi video part (his own video) and appreciate that pop. There’s nothing like raw skating straight from the camera and that’s exactly what you get from Brad Cromer‘s extra section in the Lo Fi video here.